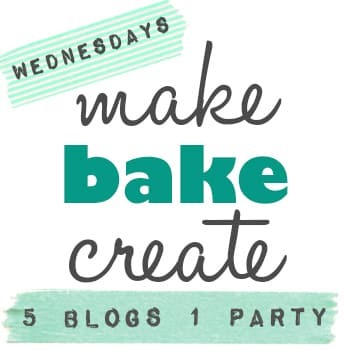 Your hosts are Rachel from Bubbly Nature Creations, Sarah from Hope In Every Season, Kristy from Mommy Hates Cooking, Brandi from The Creative Princess and Vanessa from The Rookie Seamstress. 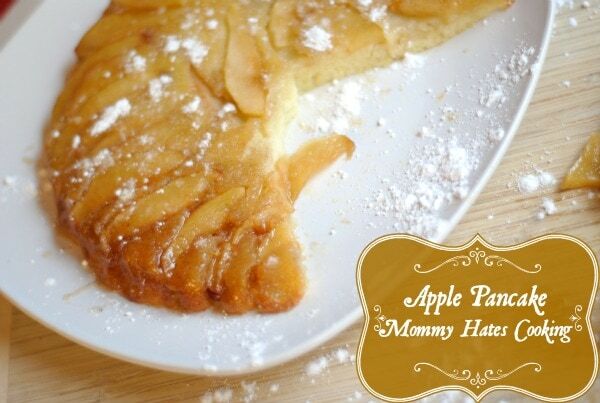 This week Kristy, from Mommy Hates Cooking, is our official Party Host! 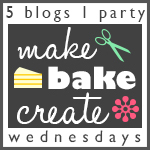 Be sure to head over to her party post to see her version of one of YOUR creations! 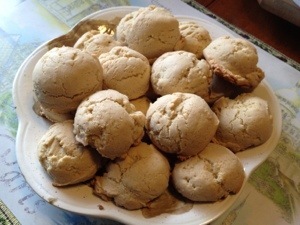 Doesn't that look DELICIOUS?!?! I am going to have to try this! First up, these awesome Frosting Cookies from Dru over at Teenage Cakeland! I don't know about you but, when I make cakes I end up with gobs and GOBS of leftover frosting and never know WHAT to do with it. I usually end up tossing it. I know what I will be doing next time! 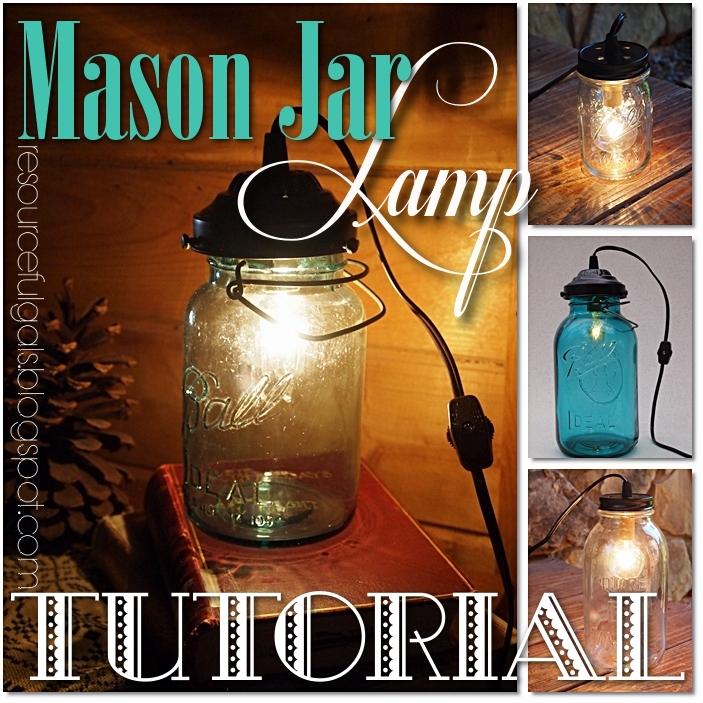 Next is this REALLY cool Mason Jar Lamp Tutorial from Gloria at The Resourceful Gals! I have seen similar lamps sale in local boutiques for $50+! I feel in love with one of the ones I found in that boutique and now I can DIY it MUCH cheaper! I LOVE all things shabby and this adorable Shabby Spring Bunting from Kristin at Homespun With Love! I really need to make more time to do projects like this, it is just adorable and seems pretty easy. So with that! Let's LINK UP!